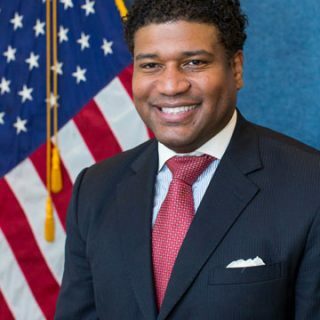 Professor Jerlando F. L. Jackson and Vice Provost Damon A. Williams had a series of conversations focused on the need for a research unit on the campus of the University of Wisconsin-Madison to assist with the mission of the Office of Diversity and Climate. 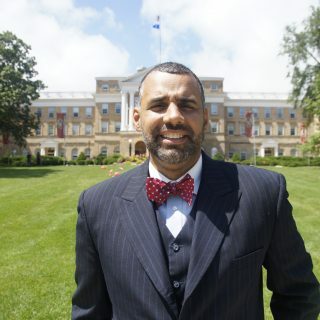 Wisconsin’s Equity and Inclusion Laboratory (Wei LAB) was established at the University of Wisconsin-Madison in May of 2010 as an externally funded research unit within Wisconsin’s Center for Educational Research (WCER). 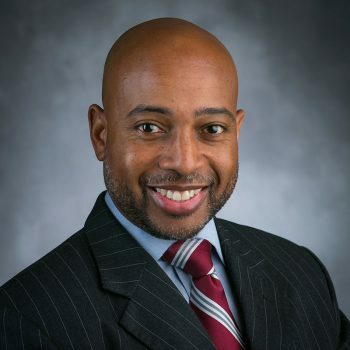 The Wei LAB is headed by Professor Jerlando F. L. Jackson of the Department of Educational Leadership and Policy Analysis (ELPA) and Wisconsin’s Center for the Advancement of Postsecondary Education (WISCAPE) as Director and Chief Research Scientist. 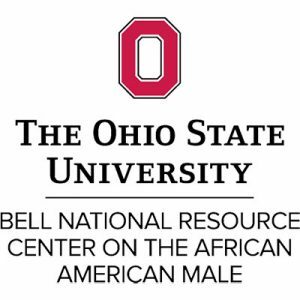 The Wei LAB was selected to be a part of the Institutional Change for Black Males Student Success Project funded by the Lumina Foundation for Education. 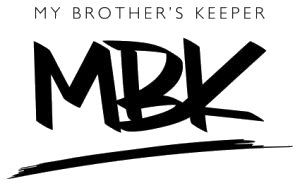 During this, the Beyond the Game™ (BTG) Program was developed. 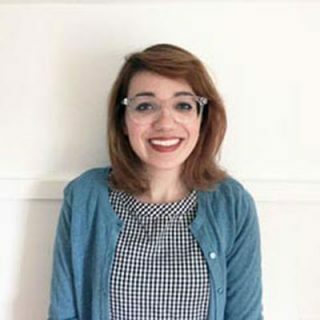 In June 2010, the Wei LAB welcomed its inaugural staff members: Dr. LaVar Charleston (Senior Research Associate); Elizabeth O’Callaghan (Research Associate); Ryan Adserias (Research Assistant); Michelle Boone (Office Manager); Zina Knox (Data Manager); and Jasmine Bounds (Social Media/Marketing Specialist). 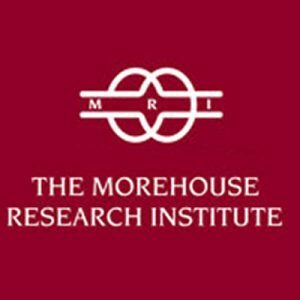 Wei LAB, along with partner institutions, was awarded a NSF grant for Alliance between Historical Black Universities and Research Universities for Collaborative Education and Research in Computing Disciplines (A4RC). 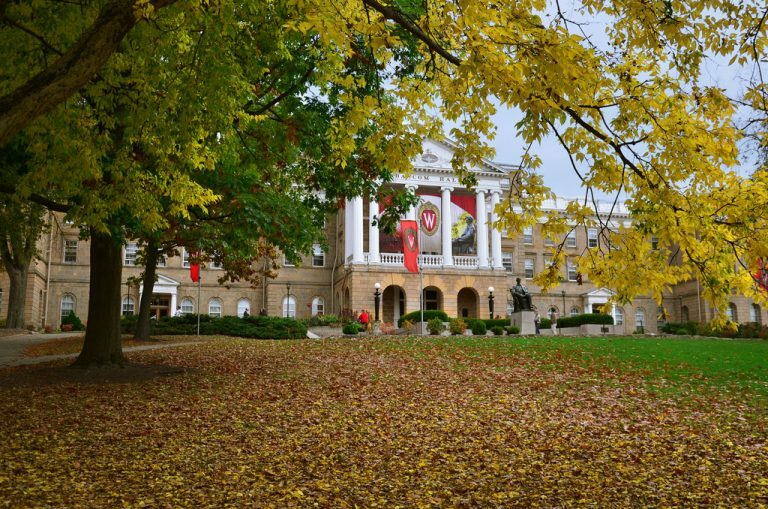 The Wei LAB partnered with the UW LGBT Campus Center to conduct research studying the campus climate for LGBT+ students at UW-Madison. The Wei LAB was commissioned by the State of Black Arizona Project to study Occupational Demands and Arizona’s Scientific Workforce. The Wei LAB was awarded a NSF grant – RAPID: Understanding the Impact of the Alliance for the Advancement of African-American Researchers in Computing (A4RC). 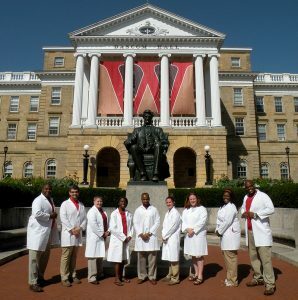 In Summer 2012, the University of Wisconsin-Madison provided institutional resources to build the infrastructure of the Wei LAB, through the Division of Diversity, Equity, and Educational Achievement. 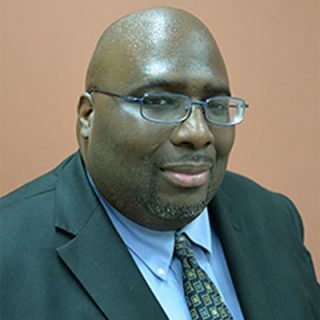 In September 2012, the Wei LAB expanded its staff to include: Dr. LaVar J. Charleston (Assistant Director and Senior Research Associate); Ryan Adserias (Research Associate); Jonathan Berhanu (Research Associate); Barbara Escobar (Research Associate); Jihye Kam (Survey Research Associate); Sean Frazier (NSIA Coordinator); Benjamin Toff (Editorial Associate); Leora Goldblatt (Communications Coordinator); Leah Foecke (Office Manager); and Jeremie Merriweather (Special Projects Manager). 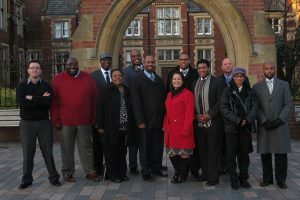 In November 2012, the Wei LAB co-sponsored the inaugural International Colloquium on Black Males in Education, which was held at the University of Leeds in Leeds, West Yorkshire, England. View event photos here. 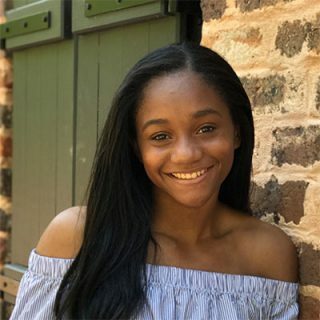 The Wei LAB, along with partner institutions, was awarded a NSF grant for the Institute for African American Mentoring in Computing Sciences (iAAMCS). The Wei LAB moved into the newly renovated WCER suite. 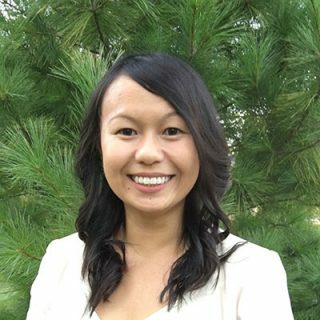 The Wei LAB expanded to 10 staff members, including researchers, administrative personnel, undergraduates, and graduate students. 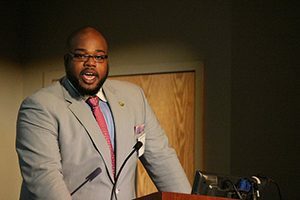 The second annual International Colloquium on Black Males in Education was held in St. Thomas, US Virgin Islands. View event photos here. 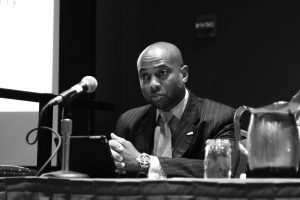 The National Study of Intercollegiate Athletics (NSIA) was launched in partnership with the Minority Opportunities Athletic Association (MOAA). 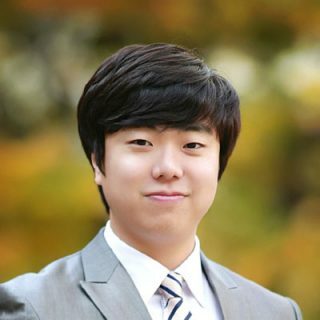 The Wei LAB formed a partnership with UW-Madison’s Surgery Department to develop and study Augmented Reality Surgical Training Modules. 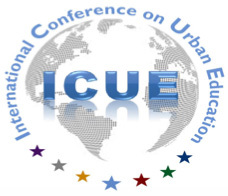 The Wei LAB co-sponsored the 2014 International Conference on Urban Education (ICUE) which occurred on November 6-8 in Montego Bay, Jamaica. 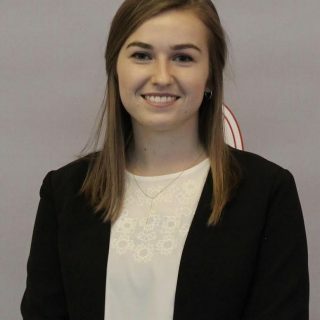 The Wei LAB established a Translational and Commercialization Division, and in turn, started its first university startup company: Beyond the Game Solutions LLC. 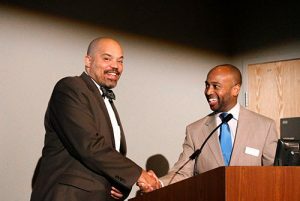 The third annual International Colloquium on Black Males in Education was held in Atlanta, GA. View event photos here. 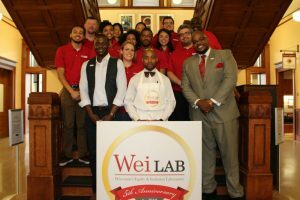 The Wei LAB pilot-tested the Innovation Incubator (I2) concept–a collaborative program to develop educational technologies that drive deeper learning, improve knowledge and skill mastery, and engage more diverse populations of learners in higher education. 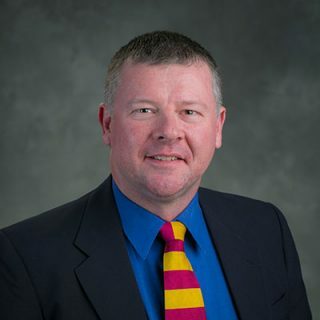 The cornerstone of the project is to develop and advance a wearable Augmented Reality (AR) program, which will transform the classroom and learning process. 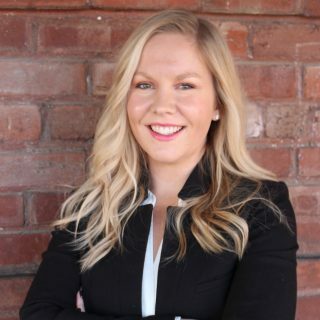 The Wei LAB committed to a social innovation agenda to address community-based challenges by establishing partnerships with local, state, national, and global entities committed to eradicating educational and workforce inequities. 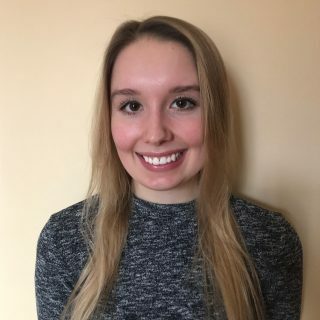 The Wei LAB expanded to 19 staff, including researchers, administrative personnel, undergraduates, and graduate students. 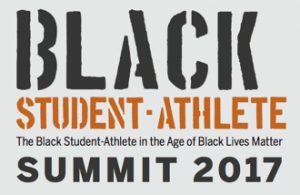 The Wei LAB co-sponsored the 2015 Black Student-Athlete Summit, a conference that examined and discussed the complex issues surrounding the black student-athlete. 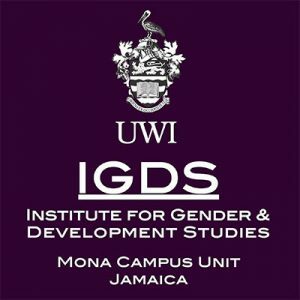 The fourth annual International Colloquium on Black Males in Education was held in Kingston, Jamaica. View event photos here. The Wei LAB celebrates its 5th Anniversary. View event photos here. Watch our YouTube Recap video here. 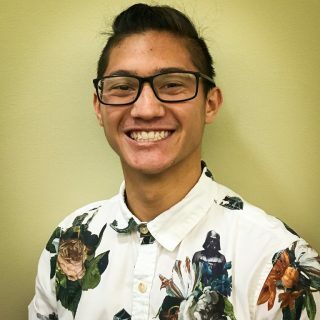 The Wei LAB was awarded a National Science Foundation (NSF) grant for the NSF INCLUDES Program, an initiative to broaden and enhance STEM fields. The Wei LAB co-sponsored the 2016 International Conference on Urban Education (ICUE) which occurred on November 3–5 in San Juan, Puerto Rico. 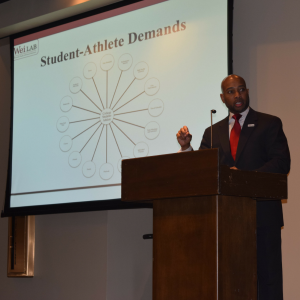 The Wei LAB co-sponsored the 2016 Black Student-Athlete Summit, a conference that examined and discussed the complex issues surrounding the black student-athlete. 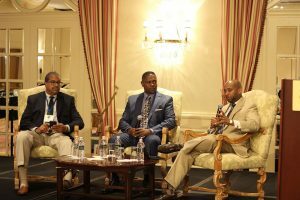 The fifth annual International Colloquium on Black Males in Education was held in St. Hamilton, Bermuda. View event photos here. 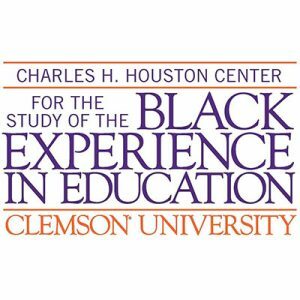 The Wei LAB became a co-sponsor for the 10th annual Hilliard and Sizemore Research Course on African Americans and Education. 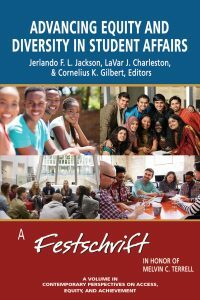 Dr. Jerlando F. L Jackson and Dr. LaVar J. Charleston, along with Northern Illinois University Assistant Professor of Adult and Higher Education and UW-Madison School of Education graduate Cornelius Gilbert, served as editors for the new book, Advancing Equity and Diversity in Student Affairs: A Festschrift in Honor of Melvin C. Terrell. 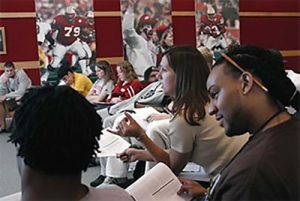 The Wei LAB co-sponsored the 2017 Black Student-Athlete Summit, a conference that examined and discussed the complex issues surrounding the black student-athlete. The sixth annual International Colloquium on Black Males in Education was held in Toronto, Canada. View event photos here. 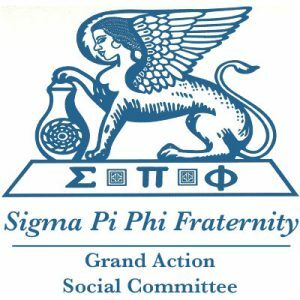 Making a gift to Wisconsin’s Equity and Inclusion Laboratory (Wei LAB) is a simple and excellent way to support the efforts of the LAB. You can make a gift online or by mail. 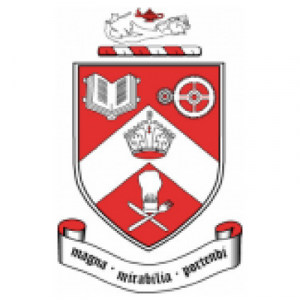 To donate online, click the link below to be taken directly to the UW-Foundation website.